I'm building an all electric system and controlling it with the BCS460. 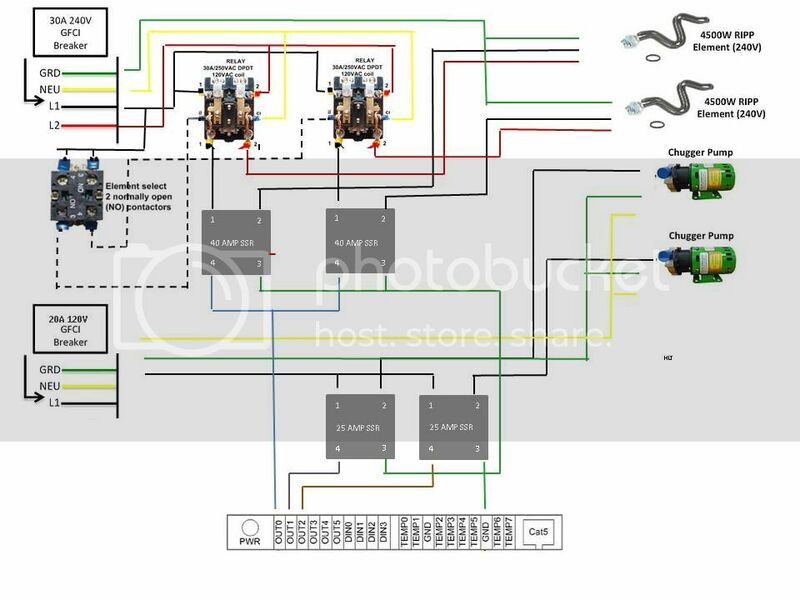 Does this electrical diagram look correct? Any suggestions? Check HomeBrewTalk forum and search your subject. They are very technical in that kind of way. Does not the BCS have forum on their own?